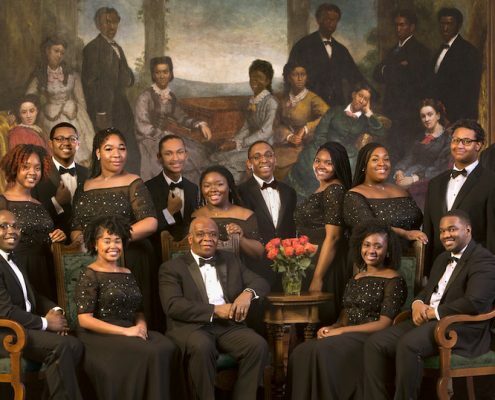 Brin Solomon reviews a concert by the Fisk Jubilee Singers, a foundational force in U.S. music history, celebrating the legacy of the similarly iconic composer-arranger Harry T. Burleigh at Zankel Hall. 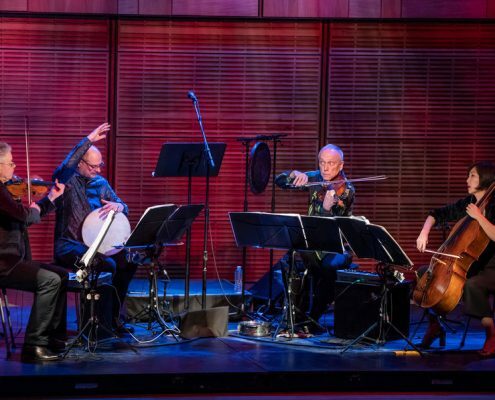 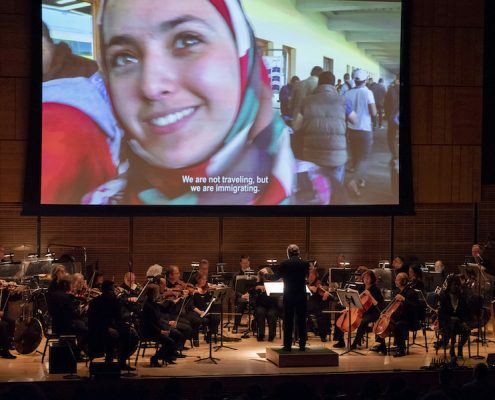 Olivia Giovetti responds to "Music for Change: The Banned Countries," a 90-minute sonic protest against the 2017 "Muslim bans" conceived and performed by Kronos Quartet at Zankel Hall on Feb. 8. 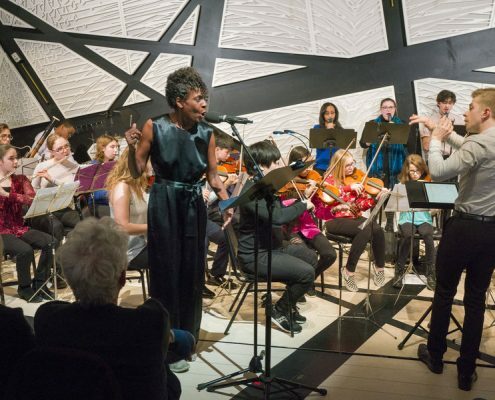 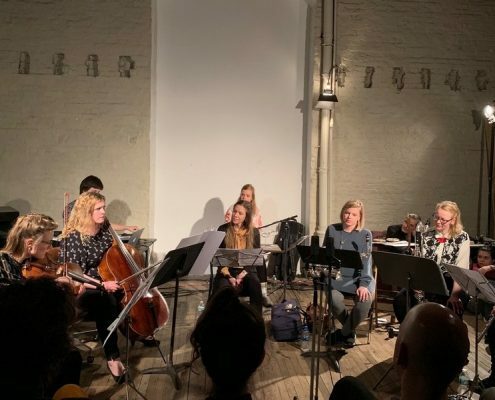 Brin Solomon reviews "Soloicity," an intimate evening of diverse composer-performers playing solo sets, curated by Molly Joyce for the Metropolis Ensemble at 1 Rivington St. 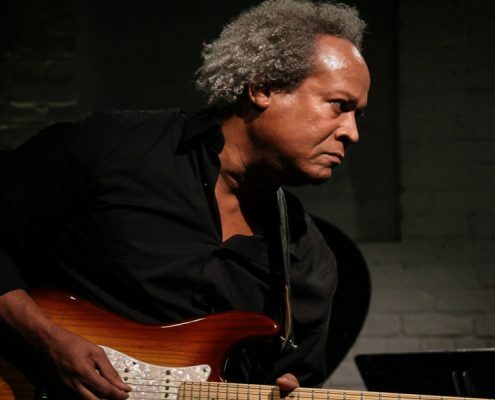 This week in "On the Record," the quietly revolutionary guitarist and composer Michael Gregory Jackson returns with a vivid new album, recorded with a spry Danish band. 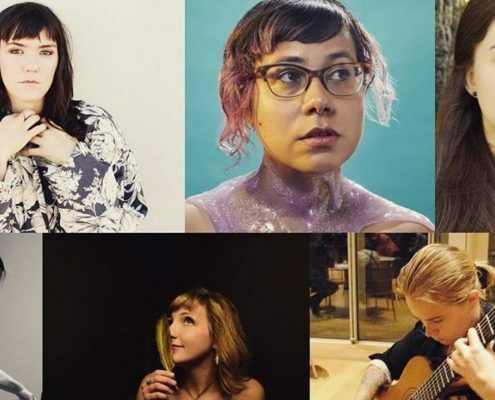 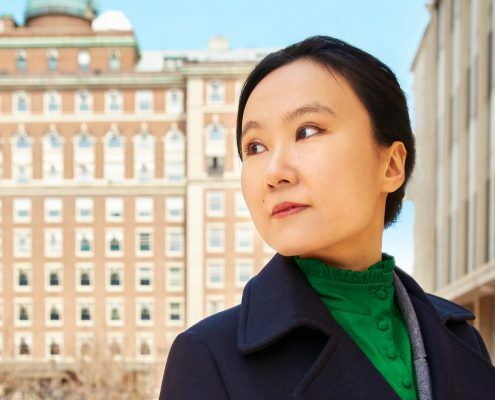 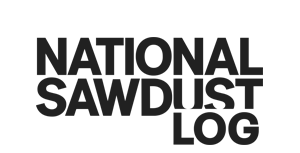 Plus, dozens of listings for new and upcoming releases.